There are several reasons for which people own warehouses or storehouses, its could be for supply and distribution sake, manufacturing, or a business that deals solely in perhaps logistics. Warehouses are structures basically constructed for the purpose of storage of goods and commodities, thus, preserving them from damages. 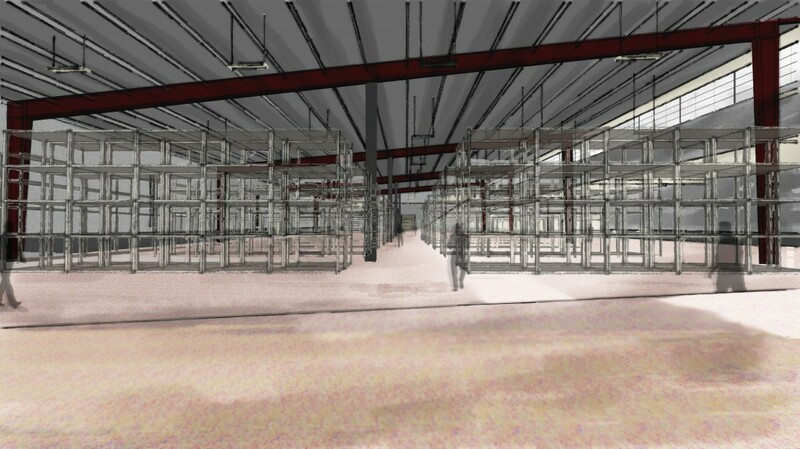 Asides from this purpose, there are other importance a warehouse could serve even simultaneously with its usefulness in as a storage facility. A good example of one of such uses is that a warehouse owner may one day, decide to simultaneously use the same warehouse as a sales office. Meaning that customers would be free to walk in and purchase whatever goods he sells either in bulk purchase or in bits. The type of goods and commodity you intend to store up in a warehouse is the key determinant of the strategy of layout of the store-room. If you’re still at the construction process (chances are that the you will receive a good assistance from the contractor handling the project), but on the other hand, the only job left will be to monitor the storehouse, and weigh how to store each per product per tier and portion to avoid numbering misconceptions. Do you know what the size of the goods and commodities you trade says? It is good and advisable to always have the accurate measurement as to the weight, size and physical dimension of the whole commodity, these will help in determining the location on which they will be stored up in the warehouse. If the construction process of your warehouse is still in progress, this key will assist the contractors in predicting the physical strength of the floor of the warehouse as well as other part of its stronghold. Would you keep a warehouse and still an ecommerce website for the sales and other transactional purposes of your website? If so, you are to jot it down on a sheet for remembrance purpose. Secondly, having known that you would not be selling the items in store, it certainly means there is no need to keep unnecessary spaces, hence, the store house will accommodate more goods.